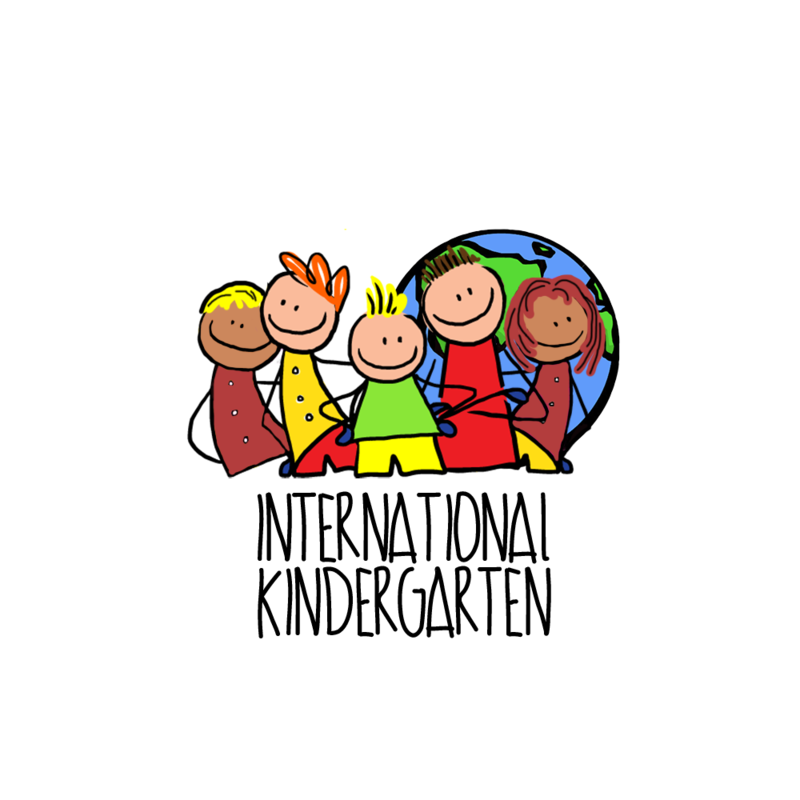 International Kindergarten is a project that aims to help in achieving the SDG number 10 set by the United Nations: Reduced inequalities. You will work in kindergartens around Russia with other interns, giving children knowledge about your country and culture through English lessons and different workshops, games, crafts, songs, etc. The main goal is to immerse the kids into a bilingual international atmosphere to make them feel the variety of cultures. Become an ambassador of your country this summer and join our project! Provide simple English lessons through craft, cartoons, songs, etc.